When cryptocurrencies such as Ethereum are mined, the graphics processing units – or GPUs – are undeniably the central component of the platform. After all, it is GPUs that do the real “mining” by computing the hashes that give the user the cryptocurrency in the first place. However, the profitability of the cryptocurrency is not determined simply by how quickly your platform can calculate the hash values. The efficiency of energy consumption is an equally important factor in this equation. That is why it is important that your mining equipment should have a high-end power supply unit (PSU). Of course, finding out which PSU is right for your needs can be difficult, especially considering that crypto mining is still a recent development and PSU manufacturers often promote their products primarily for the base consumers or gaming enthusiasts, more than mining enthusiasts. How to choose the best PSU to mine? When installing multiple GPUs for mining, you must supplement them with a powerful power supply or use more than one power supply to cope with the load. While it may be tempting to use a lower capacity power supply, that can lead to catastrophic results, especially since mining platforms often operate without supervision. It goes without saying that mining requires a high-quality, ultra-reliable source of energy. The capacity and number of PCIe connectors should not be the only factors that influence the purchase decision. 1kW (1000W) or greater capacity. 80 PLUS Gold certification of efficiency or higher. Quality fan (FDB or similar, ideally it should be DBB). At least six 6 + 2 pin PCIe connectors, or eight 6 + 2 pin connectors on PSUs with more than 1.1kW capacity. At least four 4-pin Molex connectors on more than two cables. Supports essential protection functions (SCP, OPP), including over temperature protection. Complete stage of EMI filtering together with input current protection. Impeccable construction quality, which includes quality MOSFET and high-quality capacitors for filtering. For 1.4 kW and stronger power supplies, a C19 coupler is required. An AC 14 AWG power cord should be used. For smaller capacity power supply units, an AC power cord of at least 16 AWG is required. Note: before choosing a PSU, it is advisable to use an online watt calculator to calculate the approximate consumption of your system. 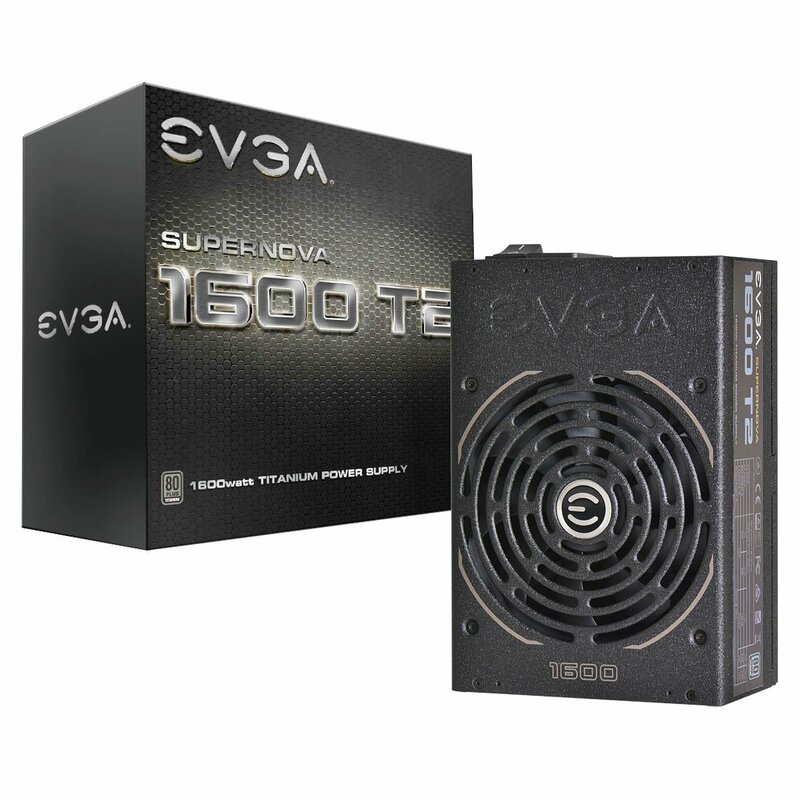 The EVGA flagship PSU is SuperNova 1600 T2, a Super Flower Leadex unit with 80 PLUS Titanium certification. Complying with the specifications of this certification is very difficult, which is also the reason why there are so few titanium PSUs. Without many competitors in its field, the only EVGA competitor is the Corsair AX1500i. EVGA classifies this unit up to 1600W at ambient temperatures of up to 50 ° C. The other features of the PSU include a fully modular wiring design, compatibility with Intel S6 and S7 sleep states, and a semi-passive mode. A rather strong 140 mm fan with double ball-bearing cools this monster. The SuperNova 1600 T2 is for powerful high-end systems with multiple highly overclocked VGAs. 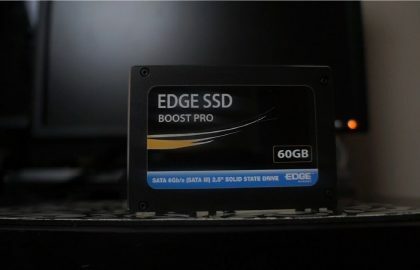 This PSU is clearly not for the average user because it is aimed at those who need the best that money can buy today. Currently, only the AX1500i meets its specifications. 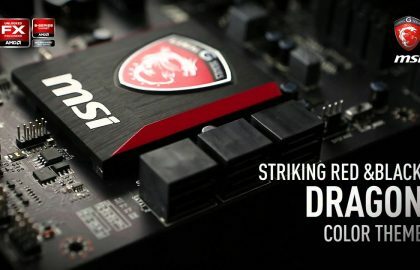 Corsair’s offer may be 100W weaker, but it uses digital circuits, which give it incredible performance and a lot of control and monitoring options through a Windows application. The Leadex Titanium platform within the 1600 T2, however, does not need any digital platform to achieve its titanium efficiency since the Super Flower engineers took their analog design to their limit and drastically reduced their energy losses. If you believe that digital circuits pose a threat to long-term reliability, the Super Flower approach is more attractive. However, digital circuits are the future, and all manufacturers of power supplies will have to go finally to that path. The flagship PSU of Corsair, the AX1500i, is one of the best power supply units that money can buy today, according to many experts in the field. The AX1500i stands out not only for its extremely high performance but also for its features and its digital platform. Currently, the AXi series is Corsair’s superior PSU line, which consists of four digitally controlled units with capacities ranging from 760W to 1500W. The introduction of this line was made with the AX1200i model, which easily conquered the first place in its category; later, Corsair launched the two AXi models of lower capacity. 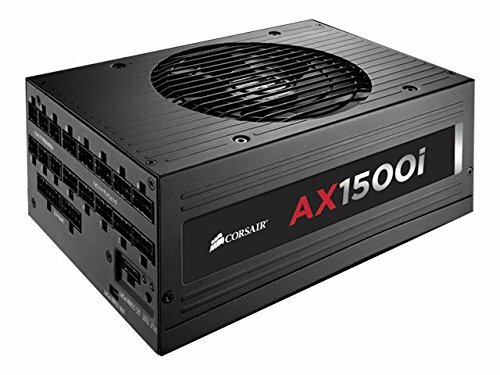 In 2014, Corsair took a big step forward with the introduction of the AX1500i, which presents significant improvements compared to the other AXi power supply units. In addition to offering titanium efficiency, the AX1500i power supply is Haswell ready and can deliver full power (1500 W) continuously at a temperature of up to 50 degrees Celsius. Two main features of the AX1500i are the completely modular wiring design, which is essential in a power supply with so many cables and connectors, and the FDB fan which is more useful for increasing the reliability and longevity of power supply. Operation of the FDB fan is compatible with a semi-passive mode that can be disabled through the software provided. Currently, the AX1500i (and AX1200i) have an almost completely digital platform, since all the rails except the 5VSB rail, along with the APFC converter. 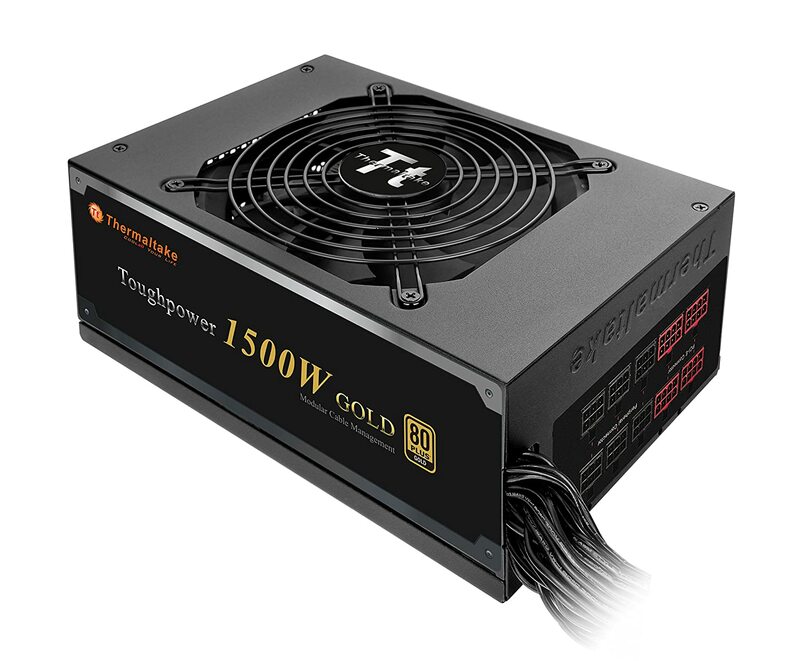 The Toughpower (TP-1500M) has a monstrous 1500W capacity with a peak of 1600W (in case you need even more power). This unit can put many advanced mining configurations on their knees. The TP-1500M has four +12 V rails, is equipped with eight PCIe connectors, cooled by a 135 mm fan and uses a C19 AC power plug for heavy duty. The Thermaltake Toughpower 1500W has, without a doubt, an impressive capacity. Actually, it is a real beast since it can deliver 1.5KW at 43 ° C ambient temperature and in addition to that, the high efficiency between 20% -100%. The fan, even at full load, produces little noise. We did not expect the fan to be so quiet since the ultra-high capacity combined with the titanium efficiency means a high dissipation of energy, something that requires a very good air flow to eliminate the heat. In any case, the fan is up to the task without being annoying. Unfortunately, this semi-modular PSU has a limited number of PCI-E connectors, specifically four. 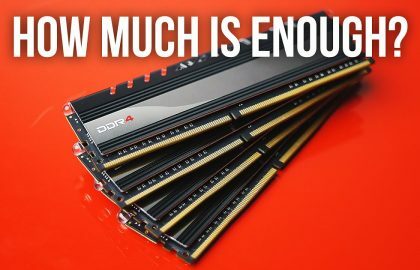 With this limitation, it is inherently impeded to design a truly large system that is on par with what “serious” users consider standard, generally between five and six GPUs. 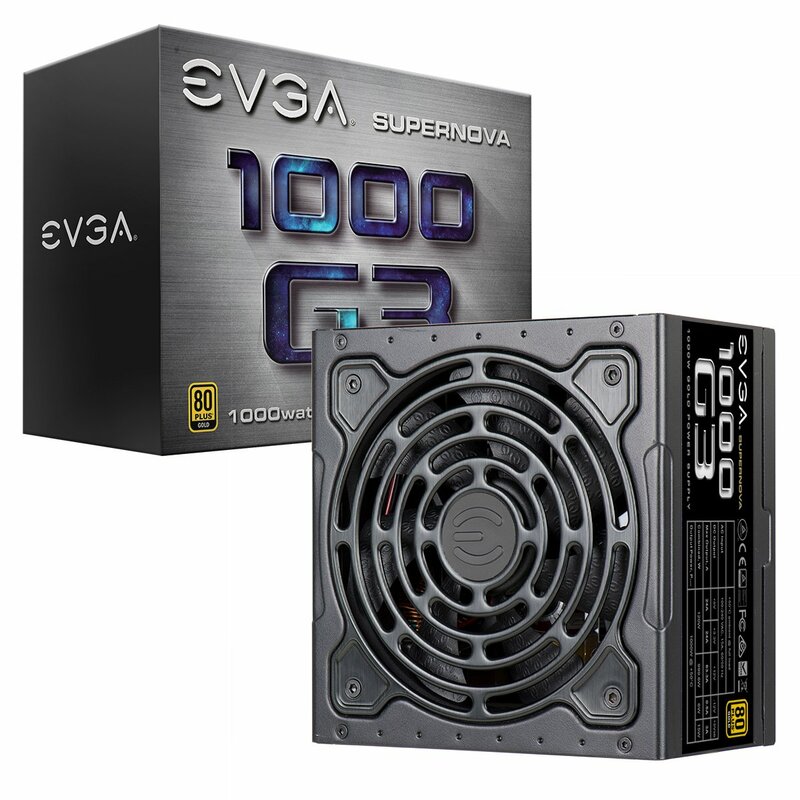 With the SuperNOVA 1300 G2, EVGA has managed to deliver a very powerful power supply of excellent quality at a bargain price. 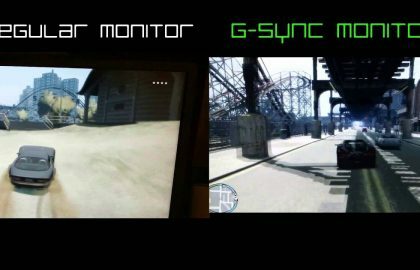 Both the G2-1300 and the G2-1000 cost the same at the time this review was written, making the purchase of the G2-1300 an obvious choice. Judging by the results of the G2-1300, it is likely that its efficiency is closer to Platinum levels. Since it is based on a state-of-the-art platform that exploits DC-DC converters, the unit is also fully modular and ready for Haswell. It is equipped with all available protection functions and the maximum operating temperature can reach 50 ° C, which is the temperature set by the ATX specification. The 140 mm fan uses ball bearings, which will last a long time. 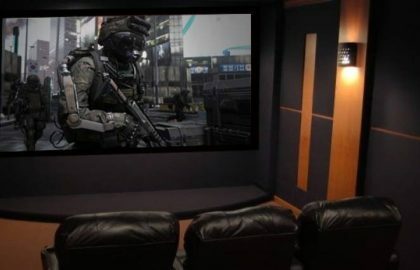 Contrary to the original Leadex platform, it does not have a semi-passive mode, so the fan is constantly connected. 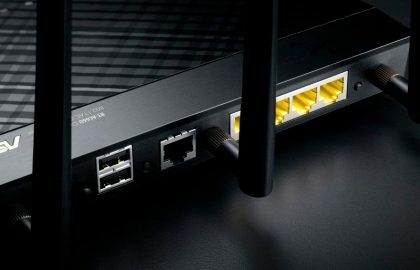 The unit also comes with an ideal number of connectors for its capacity, although additional PCIe connectors would have given it an advantage over the G2-1000. The range of Corsair HX power supplies drove the company’s transition to being a premium manufacturer of PSUs in 2006. The series survives almost 12 years later and is now equipped with higher performance internal components, better aesthetics and improved wiring. One of the last participants in this constantly growing list is the HXi range , which is just below the AXi range of power supplies. Both have 80 PLUS of Platinum nominal efficiency, have totally Japanese electrolytic capacitors, are compatible with the Corsair Link software and can supply full potential capacity (1200 W in the case of the HXi 1200) by the 12V line at an ambient temperature of 50°C. The HXi range is a bit cheaper since it has no digital regulation, and instead uses a DAC ( digital to analog converter ) to allow compatibility with Corsair Link software. The size of the HX1200i allows the company to use a 140 mm dynamic fluid fan that rotates only when needed. Like other premium power sources, the HXi is completely modular, which means you only need to connect the cables you need. 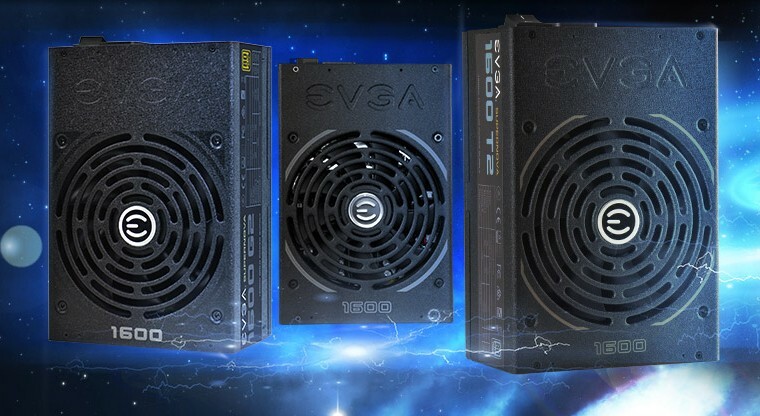 EVGA has entered fully into the business of power supplies, offering many highly competitive products thanks to its close cooperation with Super Flower, one of the leading OEM manufacturers. The latest addition to their arsenal is the SuperNOVA P2-1200 unit . It uses exactly the same platform as the PSU Super Flower Leadex Platinum 1200W, a power source that has impressed us with its great performance. This unit is Platinum certified, uses a fully modular wiring design and is Haswell compatible as it uses DC-DC converters for the generation of the smaller rails. A double ball bearing fan expels hot air, and there is the option to activate a semi-passive mode if you want the unit to run quietly at low loads. However, once the fan is turned on, it does so abruptly, which will operate at more than 1000 RPM, creating a significant amount of noise. The P2-1200 is capable of easily delivering more than its maximum power (1200 W) at 47°C ambient, which shows that it can handle incredibly harsh conditions. 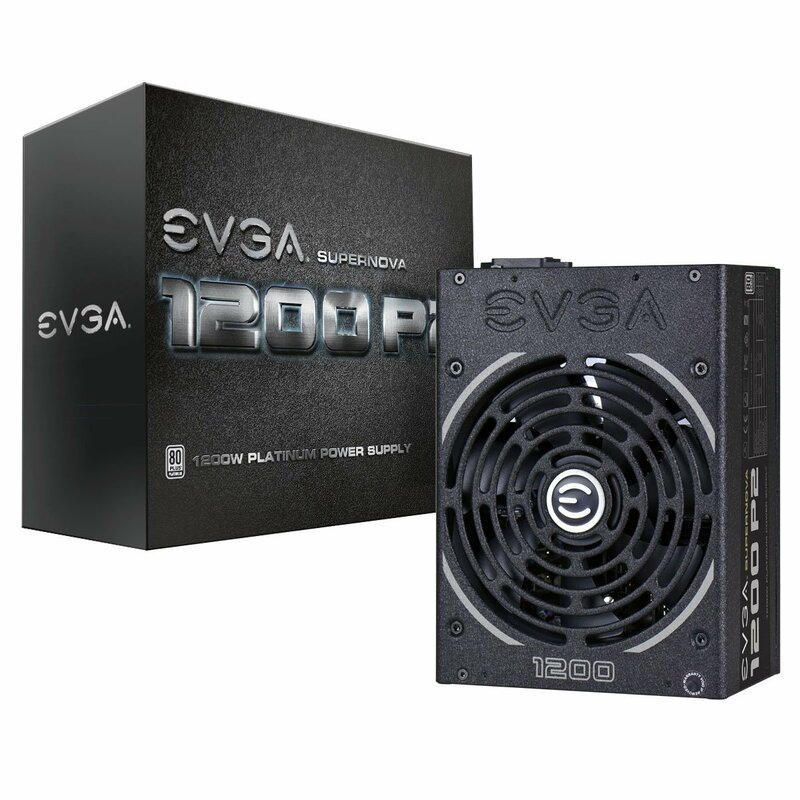 The P2-1200 also features a fully modular wiring design, and EVGA even says that the unit uses nothing more than Japanese capacitors, which increases the reliability of the unit over time. The icing on the cake is EVGA’s huge 10 year warranty, which the company links to some conditions. 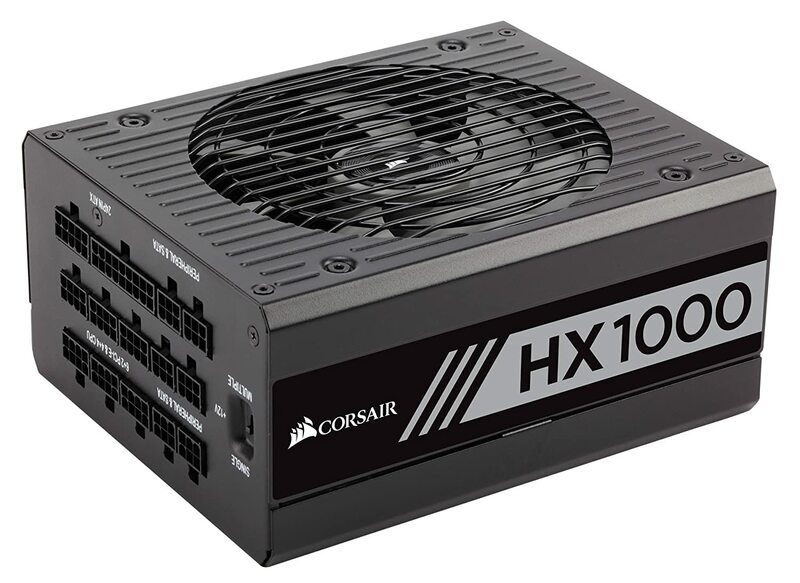 The HX1200 is another Corsair high-performance power supply based on the same platform used in the HXi series. 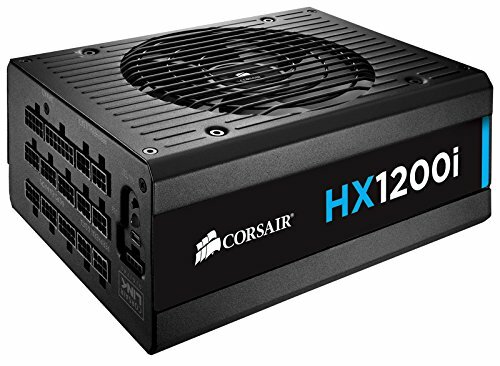 The Corsair HX line includes four models with options ranging from 750 W to 1200 W. The biggest difference between the HXi and HX models from Corsair, in addition to its lower price, is the lack of software control / monitoring, and missing a digital interface circuit in the HX family. It is a solid performance power supply that will easily supply full power (1200 W) for extended periods, even at high operating temperatures. At the same time, the fan is not noisy at all. The HXi and HX power supplies use the same 135 mm FDB fan. It is incredibly silent, even at high speeds, so these low-cost models still have excellent acoustic profiles under any circumstances. All HX units are equally modular, with the ability to alternate between one and multiple +12 V rails on the rear panel of the PSU (where the modular cables are connected). EVGA launched a masterpiece in the mid-range PSU market with its SuperNOVA G3 line. So far, G3 units have amazing performance in all areas, including load regulation, wave suppression and efficiency. In addition to that, they have compact dimensions, which significantly improve their power density scores. All G3 units share the same 80 PLUS Gold efficiency certification. The SuperNOVA 1000 G3 is totally modular like the other members of this line, and has a 130mm fan packaged in a compact chassis. Seeing a 1kW PSU in a 15 cm deep cabinet is not common. Invariably, they cause more noise since PCBs are overloaded with hot components that can not be cooled fast enough. In fact, the 130mm fan has to turn faster to push enough air. And for this power supply to survive its 10-year warranty period, the fan profile must be aggressive. If you really need a silent power supply, the small dimensions and high capacity do not work well together (even if you have a semi-passive mode). 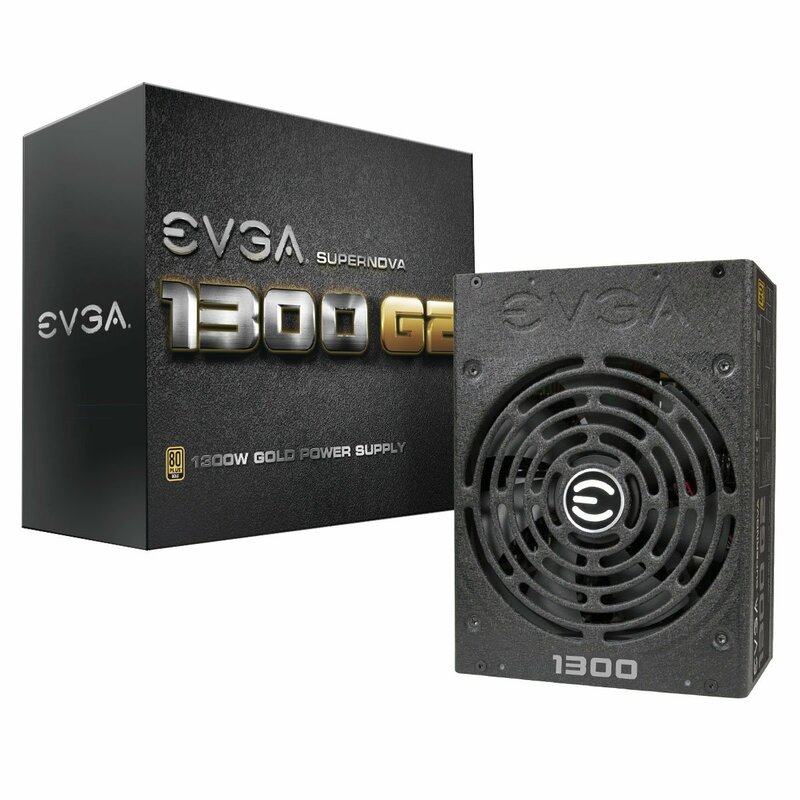 If you do not mind the increased noise in heavy and mid-range loads, then the EVGA 1000 G3 should meet your needs. A price of $ 199 makes this a great business, given the quality of construction and the levels of performance achieved by this PSU.